With publishers in hot pursuit of reader revenue, systems that permit them to charge for content via either a paywall or micropayments are in demand. This interview with Cosmin Ene, founder and CEO of LaterPay, is the first in a series of conversations with providers of such systems. We will talk with more providers in the coming months. Hands up: Are you on the right transformation track? The news media industry has been massively disrupted by internet and digital technologies. But far from shying away from new challenges, many publishers have faced them head on, and come up with ideas and business models in response. 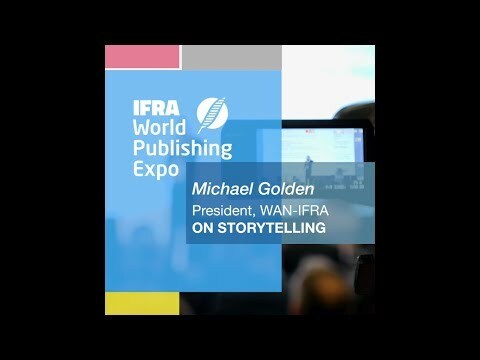 Here are key take-aways from three different publishers from the 2016 World Publishing Expo's opening session.